Three French neo-Nazis who murdered anti-fascist Clément Méric in 2013 received minimal sentences this week of 11 and 6 years. They were members of the Revolutionary Nationalist Youth (JNR). The sentences were minimal because the court refused to recognize the overtly political character of the murder. 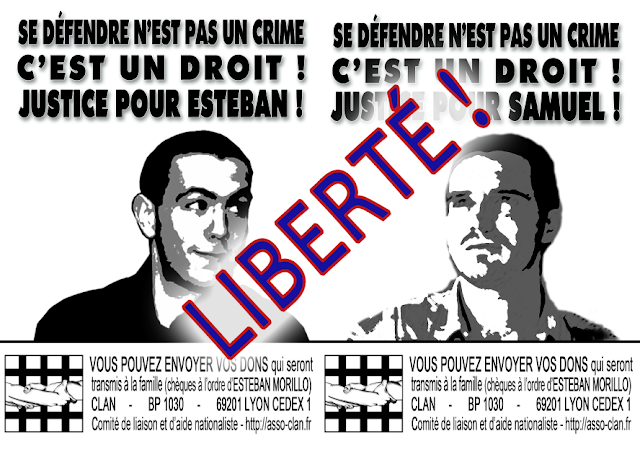 After less than 10 hours’ deliberation, the court decided on 11 years for Esteban Morillo and 7 years for Samuel Dufour. 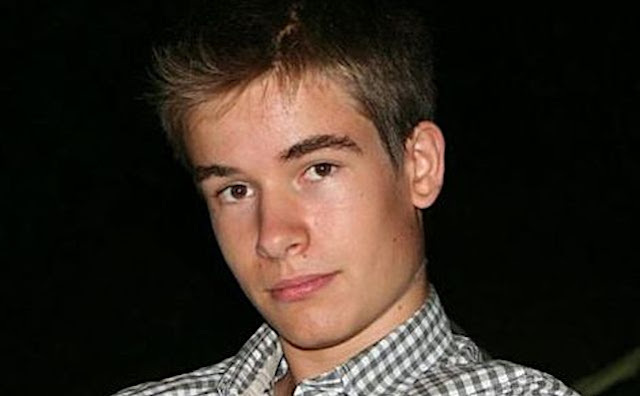 A third defendant, Alexandre Eyraud was acquitted. The group was the motive force of the action. There was among the accused, who professed their love for violence and hatred, a surge of adrenaline, of ill-begotten pride. Rather than passing the victims by, the skinheads suddenly lunged in front of their adversaries. One, two, three, four … seven seconds, that was all the time it took for the blows to be exchanged. Supporters tried to push for a complete equital, by plastering posters over the neighbourhood near the court, posters which clearly declared the political nature of the crime.